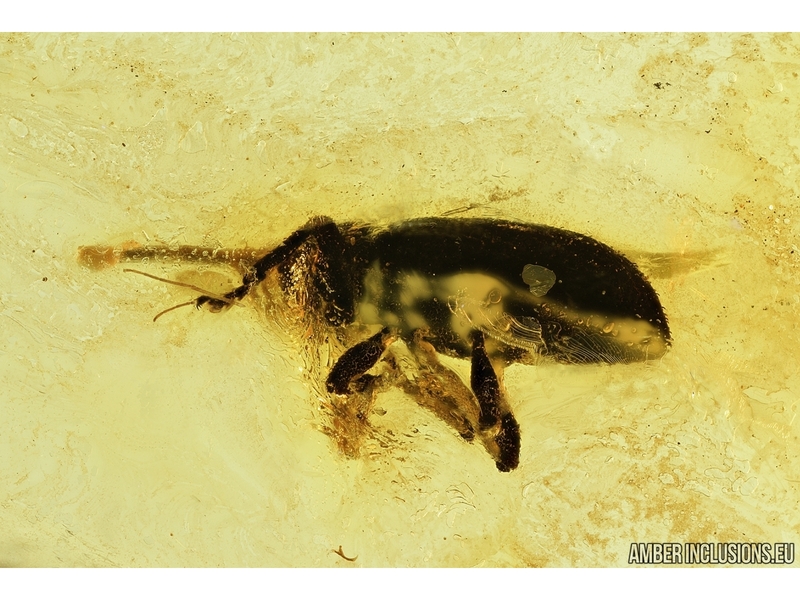 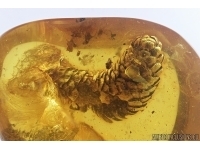 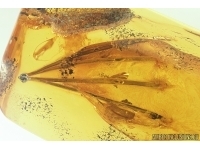 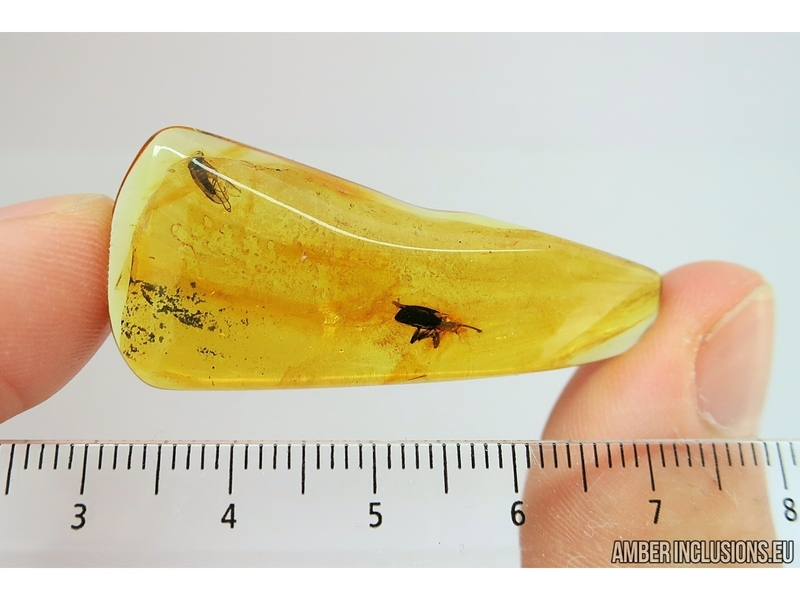 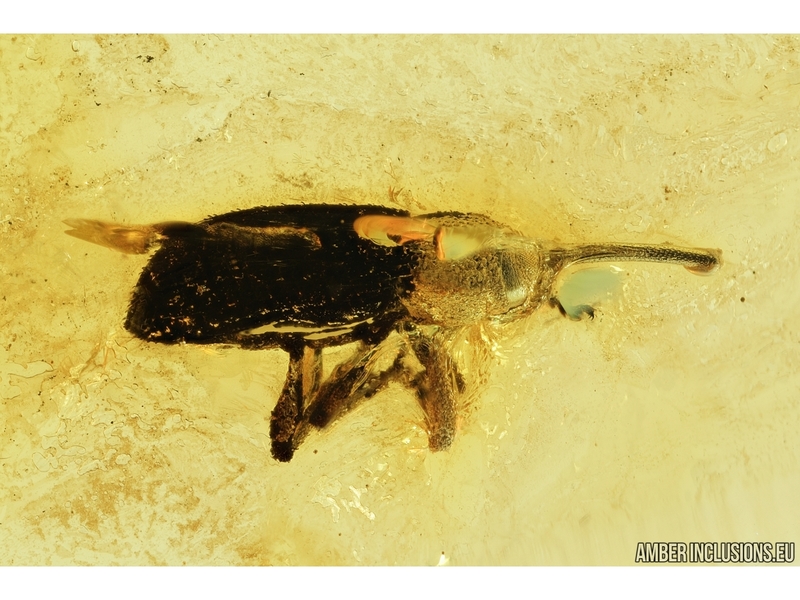 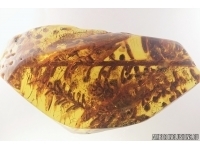 Baltic amber stone with fossil insects - Weevil Beetle Curculionidae and Dance fly, Empididae. 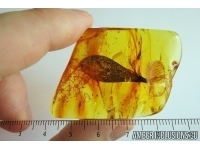 It weighs 30 grams. 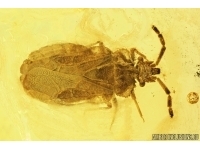 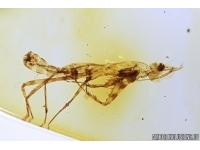 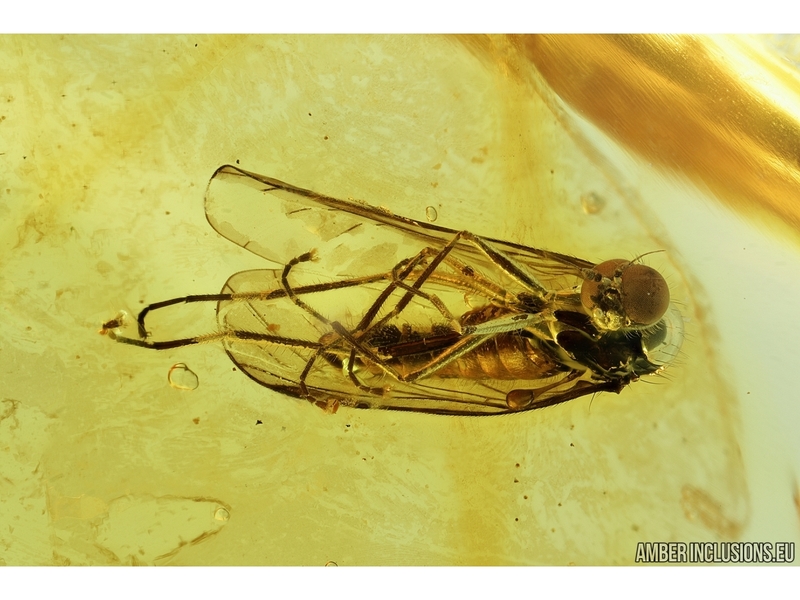 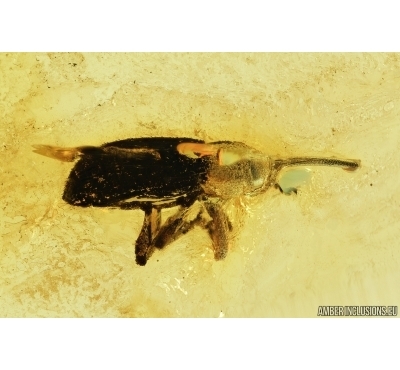 Measurements of stone 44x18x6mm, length of beetle ~6.5mm, fly ~3.2mm.